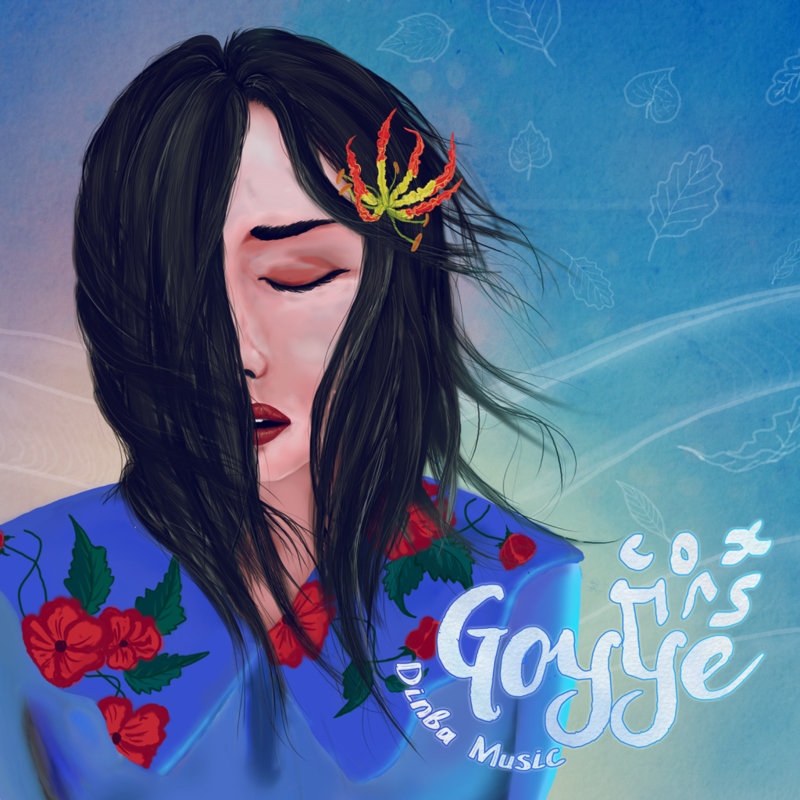 “ Goyye “ was released in 2017. by various artist Yamin, Mako, Affan, Bathool,Shiuz, Zara, Haisham, Fahthu, Shalabee, Nish ,Nafil,Adhuham ,Ibbe & Shuaib. Thanks to Mako & Shuaib for contributing their songs. Copyrights of the song “Umurah” Own by Mako. Copyrights of the song “Mendhan” Own by Shuaib & jokers jamout.